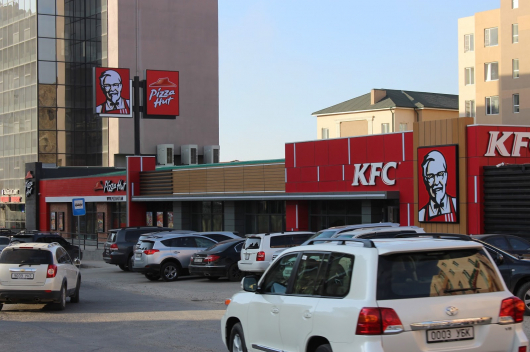 A total of 83 people – most of them children – have fallen ill after a large-scale food poisoning incident occurred at the Singapore School of Mongolia (SSM). A total of 43 people have been treated at the National Centre for Communicable Diseases (NCCD) and two pupils are in intensive care. Another 39 children have received treatment at home. According to laboratory tests by the NCCD, shigella flexneri bacteria have been detected. 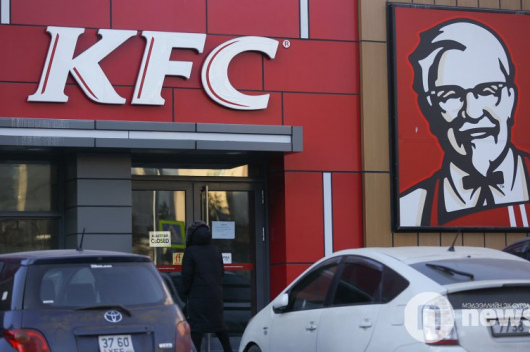 The General Agency for Specialized Investigation of Mongolia said that they need to determine whether the food poisoning was caused by contaminated water sources or by the chicken used in the free lunch programme. The Singapore School of Mongolia joined the government-financed free lunch programme in 2018; the meals started on 1 March 2019. The private secondary school has 173 students and 32 staff.